We focus on providing excellent real estate services for cities in the Peninsula including Palos Verdes Estates, Rancho Palos Verdes, and Rolling Hills Estates. 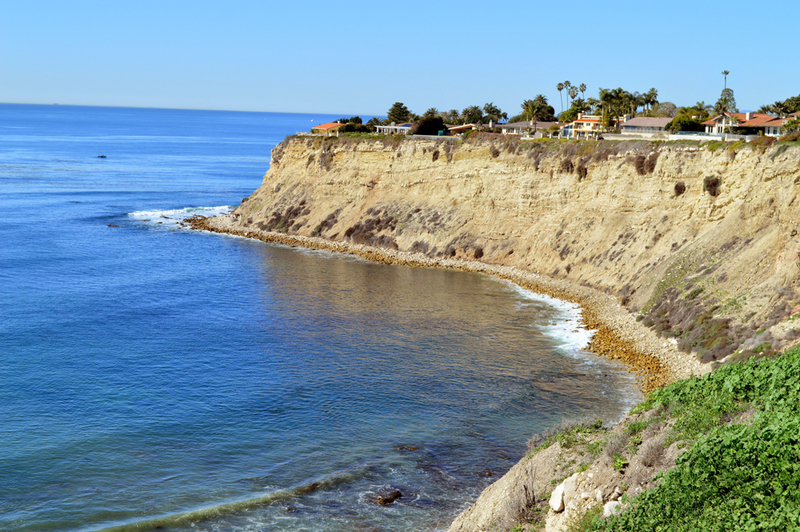 Our Palos Verdes office is located in beautiful Lunada Bay. We are here to serve your real estate needs in the Peninsula Cities – Palos Verdes Hills, Palos Verdes Estates, Rancho Palos Verdes, Rolling Hills, and Rolling Hills Estates – as well as Torrance, San Pedro, and Long Beach. If you are ready for expert real estate services, give us a call or fill out the contact form and we will respond promptly! Palos Verdes was purchased in 1922 with a vision in mind. The real estate developers had a plan to create a beautiful community and it was incorporated in 1939. Known as “the frontier”, the homes built in Palos Verdes were custom built rather than tract. The Palos Verdes coastline stretches about 4.5 miles and all available lots have been built up. The Homes Association owns the rest of the land along the blufftop.